Ballet training benefits children in all areas of life. It teaches children poise and confidence, promotes physical strength, improves concentration, develops understanding of music and rhythm, and helps develop social skills. For those who want to experience other forms of dance, ballet provides a strong foundation. Many students from our child program go on to join our pre-professional program. Les Petits Ballets offers classical ballet training based on the Russian (Vaganova) method. Students are accepted through auditions and are expected to maintain a high caliber of commitment and dedication. 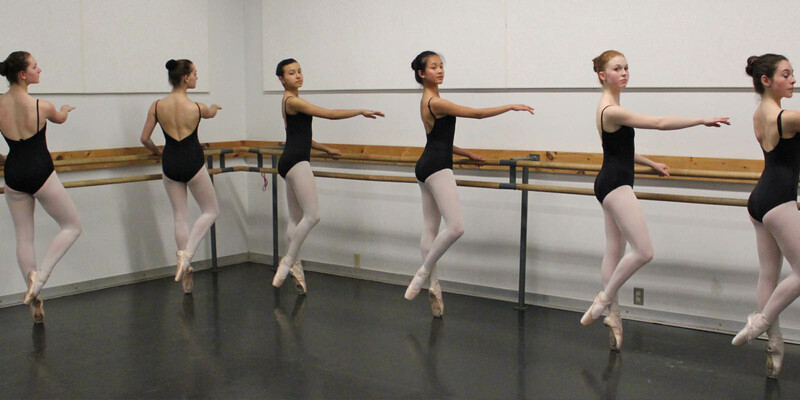 Society of Russian Ballet examinations are part of the pre-professional program. 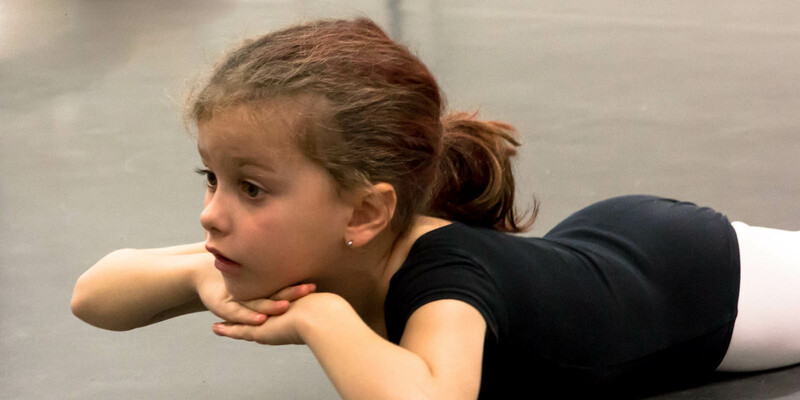 Students from the pre-professional program are eligible to join Les Petits Ballets' Performing Company. Ballet training for adults is an excellent way to increase flexibility and muscular strength. It also improves posture, coordination, endurance, balance, range of motion and overall cardiovascular health. The adult program includes three levels of instruction and offers week day, evening and weekend classes. Participants include experienced dancers as well as those with no previous dance experience.